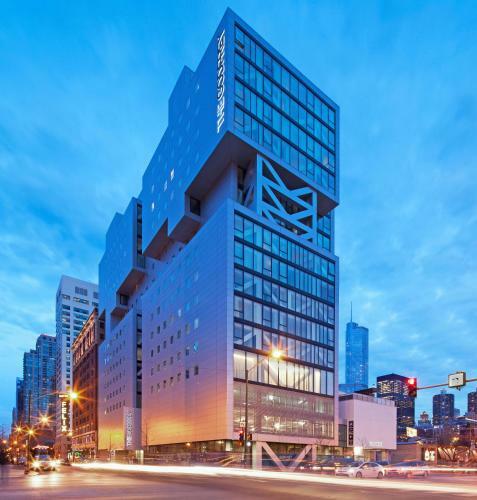 Located on 127 W. Huron St., The Godfrey Hotel Chicago is a contemporary posh hotel in the vibrant River North neighborhood. Polished rooms come with flat-screen TVs, iPod docks and free Wi-Fi. It also features a chic Italian restaurant and 24-hour gym. 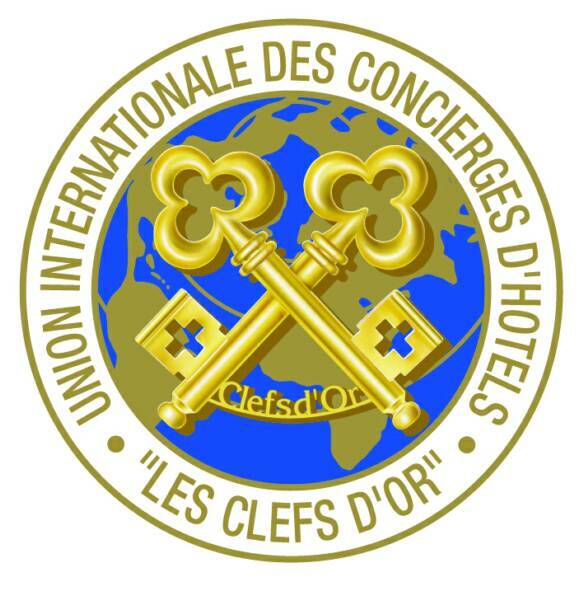 Secure special pricing with your CUI Concierge today!